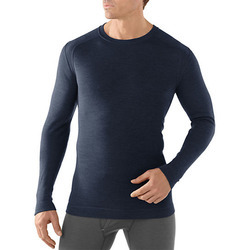 Baselayers regulate your temperature and comfort when you are active in an assortment of conditions. 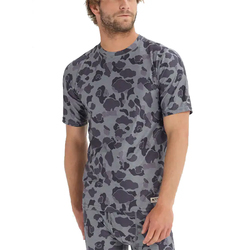 Lightweight baselayers keep you cool in hot temperatures by remaining breathable and wicking moisture away from your skin as you sweat. 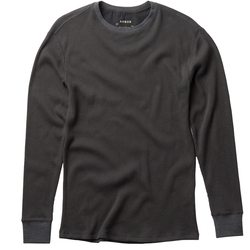 Heavier baselayers are also breathable, with more insulation for cold temperatures. 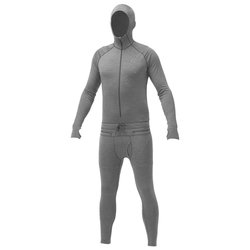 Many offer UV ray protection, as well as features such as flat seams to prevent chafing. 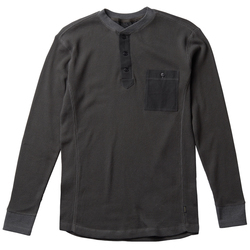 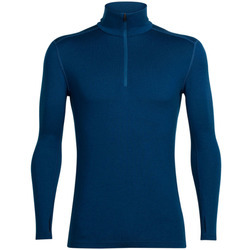 Most baselayers are contoured and sleek, making them perfect for layering beneath other shirts and heavier jackets. 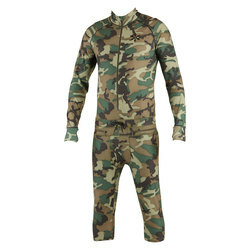 Stretchy materials ensure easy freedom of movement, and some have antimicrobial properties to obstruct odors. 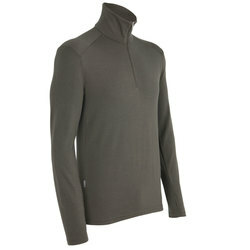 They are available in multitudinous color options, such as grey, black, green, red, blue and white. 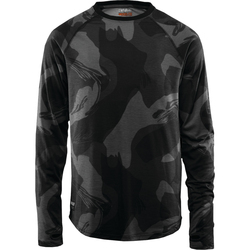 Unsurpassable brands include Smart Wool, Burton Snowboards, Armada, Arcteryx, Marmot, Patagonia, CWX, 2XU, Nike, Dakine, Homeschool, Hot Chillys, Icebreaker, LRG and Naklin.